Over the last few weeks we have stood in amazement at mother natures power of destruction through the mid-western states. Numerous lives lost, homes and memories destroyed. 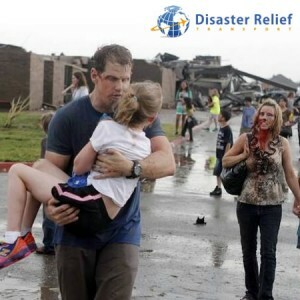 Disaster Relief Transport stands behind those in need, and those who have lost and we’re not alone, numerous organizations have already responded to help those in need move on with their lives. Join us in helping others! ← → This entry was posted in Uncategorized by john. Bookmark the permalink.